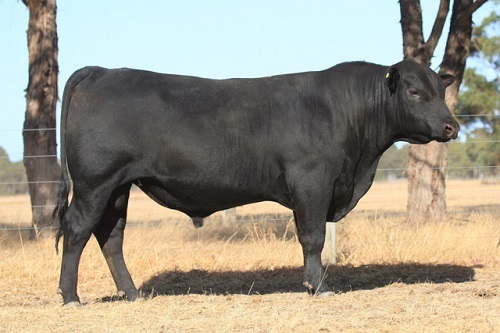 Nitro is an embryo flushed bull out of our good Coonamble Dam WDCG117 and sired by WDCH249 Coonamble Hector. He is well balanced, has a fantastic temperament and is a short compact bull. Great for heifers. Zoetis Star certified. 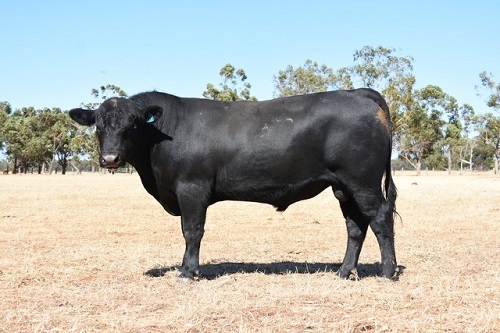 Nixon is one of our finest Angus Bulls out of a Coonamble cow WDCF124 by Deer Valley All In USA17307074. He has a very good temperament, is well balanced with a good structure. Zoetis Star certified. 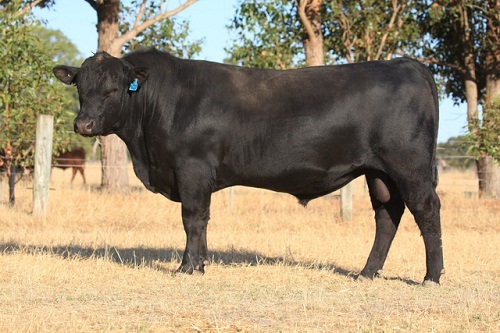 Nepolean is also out of a Coonamble cow WDCG117 and sired by Deer Valley All In USA 17307074. A very well-mannered long and deep bull. Zoetis Start Certified.